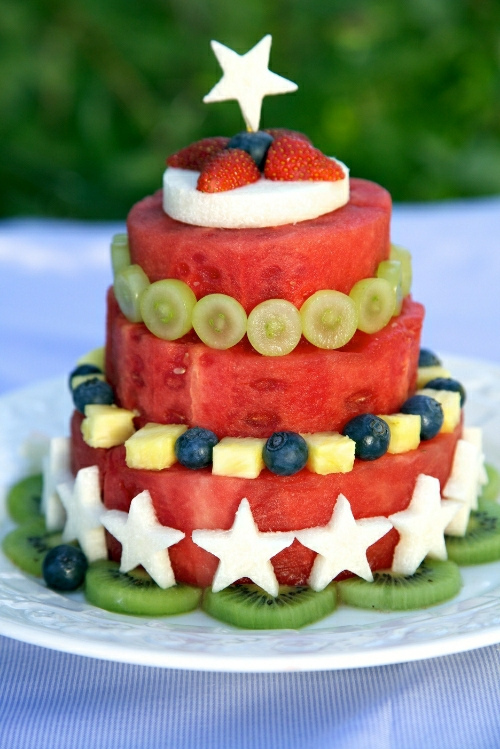 The cake is always the star of a birthday party, especially for kids! 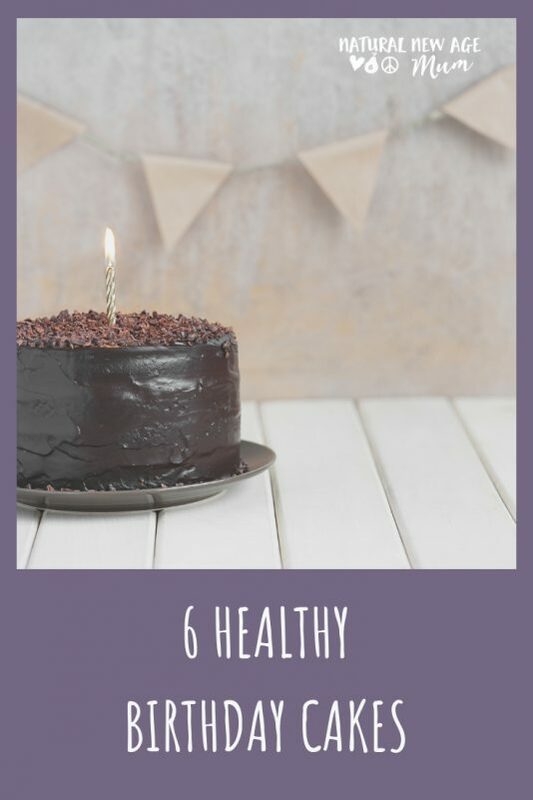 Check out these six fabulous ideas for healthier birthday cakes. I personally think they are yummier than the sweet, sickly rich cakes. If you want a bigger cake, double the recipe and stack two on top of each other or bake in a large rectangular pan. I also have some healthy icing and decoration options for you. 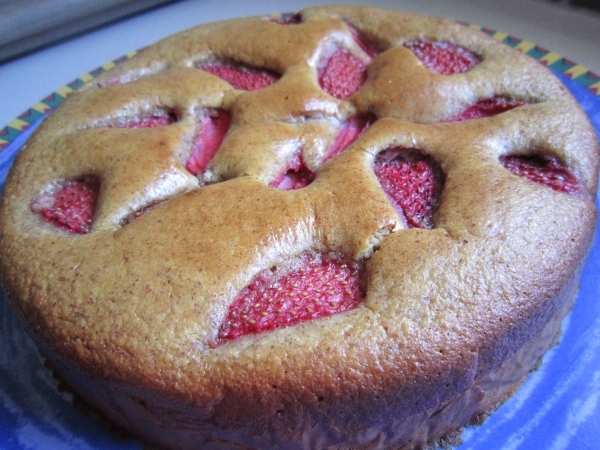 Strawberry Cake by Tash at Fur Kids and Food. You might also like to try my Rich Chocolate Cake, Banana Breads, Coconut Hummingbird Cake or the Crio Bru Chocolate Fruit Cake. Can you tell I love cake? Icing or frosting usually is a heap of icing sugar! Tasty but not so healthy! Here are some other options that still taste great but are a bit healthier. Avoid food colouring if you can – that’s where all the nasty additives hide. Source some natural food colourings like Hoppers just make your own natural food colourings. 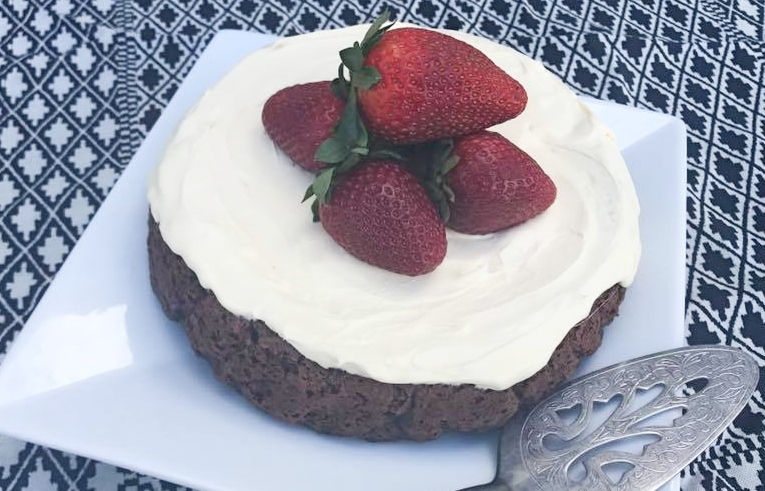 To make an easy chocolate icing, add a couple of spoons of raw cacao, Superfoods for Kidz Berry Choc Chunk powder or melted dark chocolate and mix with cream, cream cheese or whipped coconut cream. Fresh fruit is always a winner. Use cookie cutters to make fun shapes. You can also decorate with non-edible items like toys (just take them off before you eat!). A couple of my kid’s favourite cakes have been a dolly varden, a cake with Bob the Builder toy and bulldozer and a cake with a Steve Irwin doll, plastic trees and a few Natural Confectionery Company crocodiles! Sparklers are not so great as the metal flakes they give off are not safe to ingest. If you want to use birthday candles, beeswax are the safest option. 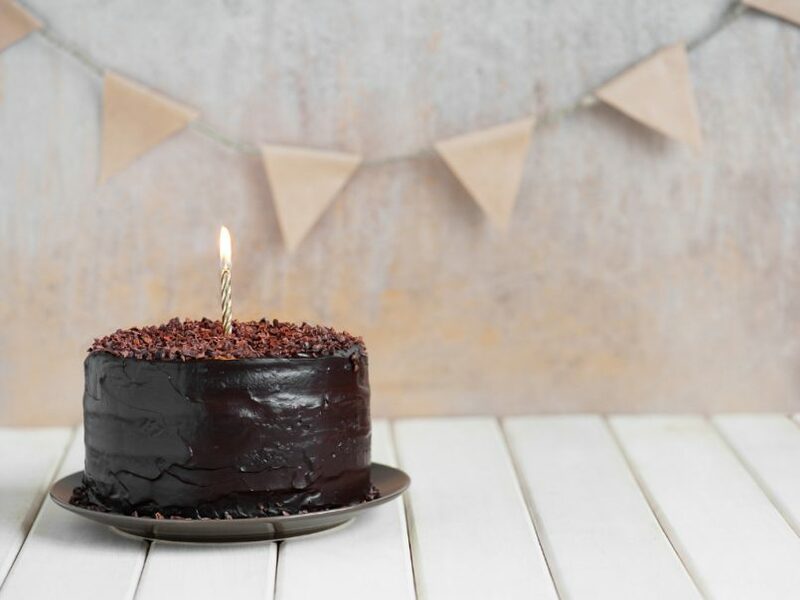 I would love to hear your ideas and tips for making a healthier birthday cake. You can upload your photos to my Facebook Page, Natural New Age Mum. Yes I agree with Kirstin – cake cake cake!!! MMmmmm. I wanted to ask what the deal is with rapadura sugar and how that compares to white sugar? Just wondering – can you replace the sugar (and a bit of the liquid) with some apple puree instead?? I am sure little fella will love it! I never thought about the candles! thanks Rebbeca… I didn’t either until I started thinking more about it!!! eeeek! Am now contemplating making cake at 10pm. What a fabulous collation! thanks Alexx – they are all fabulous! Perfect timing! I have to make a cake for Mr Three to take to play school and I was feeling the pressure to make something highly coloured and cut into a ridiculously difficult shape. I’m inspired now to stick to my guns. 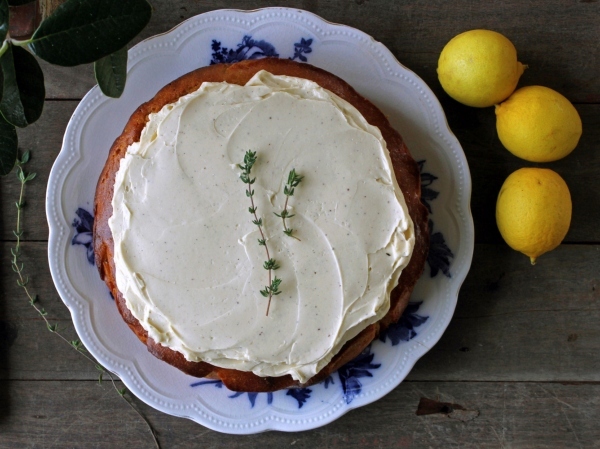 Your coconut hummingbird cake is the bomb and that is what I’ll be making this week. Thanks Sonia! Don’t they? Her food styling is amazing – she should be working for a magazine! Another shape you can make for a boy thats quite easy to do is a race track! I did this a few years ago for the boys, and I made 1 square cake, and 1 round cake. The square cake went in the middle, and the round cake went in half, one piece at each end to make an oval. Note – The track went in an oval around the outside, wide enough for the 2 cars I had (car shaped candles). Green sprinkles for the grass in the middle, where I put the podium and a trophy. I also made some home-made choc racing cars from a mold, that I stuck all around the side of the cake. I knew you’d have a healthy option from the green sprinkles LOL! I love it, such good ideas! I love (personally) making and eating Sugar Free icings & frostings. You can leave out the cacao powder if you don’t want it chocolate (it will be a green color from the avocado). If you want a different color swap out the avocado for strawberries (for a pink color). YUM! I’m going to go make cake! So, it’s nearly midnight and I just found this post, and now I’m hungry!! Do you know much about Dextrose as a substitute for sugar? I’m wondering if it is ok for the kiddies, especially ones with a artificial sugar free diet. I don’t Serina, sorry! If it’s heavily processed, I tend to give things like that a miss. Dextrose is simply ALL glucose molecules. It’s not quite as sweet tasting as table sugar (sucrose) which is a glucose molecule and a fructose molecule stuck together. Clare! Sohappy !!! This cake is one of our family’s all time faves !! So glad you liked it. Healthy eating definitely doesn’t mean no yumminess! I made a soccer field birthday cake for my son’s 6th birthday party. My usual cake baked ingrediants are almond meal, rapadura sugar, dark chocolate and fruit. On this occassion I made him a themed cake with a butter cake recipe without artificial colours, preservatives and additives. I can’t wait to try the yoghurt cake and I like the idea of natural beeswax candles. Thanks for all the tips. Definiteley gonna try this for her!! I made your choc yoghurt cake for my little one’s 2 nd bday. Kids loved it! ! Had no idea it was a “healthy” cake. I topped it with the avocado choc icing. Scoffed every crumb! Hubby and I enjoyed it a lot too. Thank you very much. Enjoying your posts and healthier eating ideas! Keep those great recipes coming. 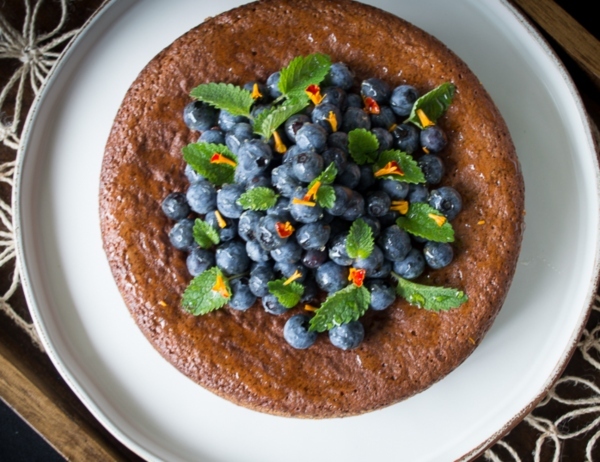 Looking forward to doing your carrot cake/slice next. .
how is the texture of the yogurt cake? 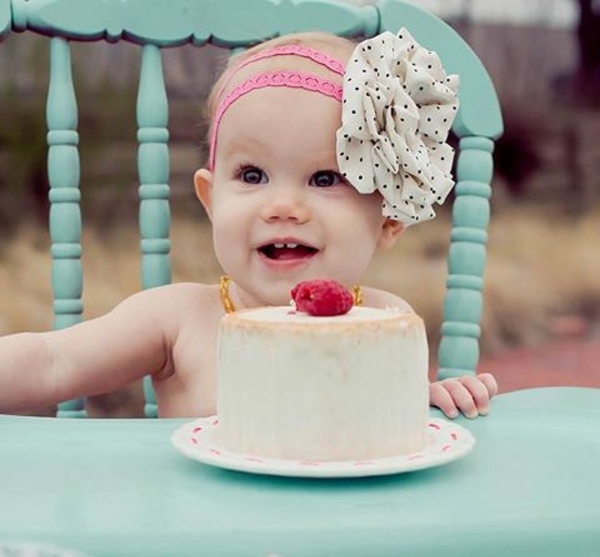 I’m looking for a 1st birthday cake to use for a smash the cake shoot, so it will need to be easily smashed by little hands and taste yummy which it certainly looks like it does! Hi, did you end up making that strawberry cake? I see the directions are to use a thermomix. Does that translate easily to an oven? 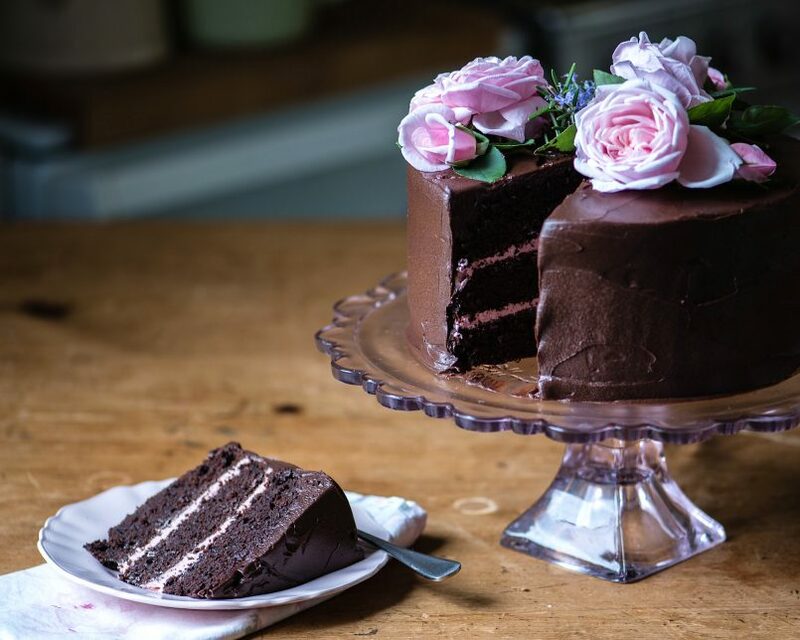 Wondering if you’ve tried doubling the proportions of the chocolate yoghurt cake and if so, how did it go? Hi Jan, yes! It doubles really easily! Hi there! This may be a silly question, but how does one line a round cake tin with paper (do you mean parchment paper? I don’t know what baking paper is). Thanks!! I’m not a baker but my kiddo is turning 2. My six year old daughter made your chocolate yoghurt cake on the weekend and it turn out lovely. I wanted to ask, have you tried this with just vanilla and without cocoa? Just trying to think of other variations.